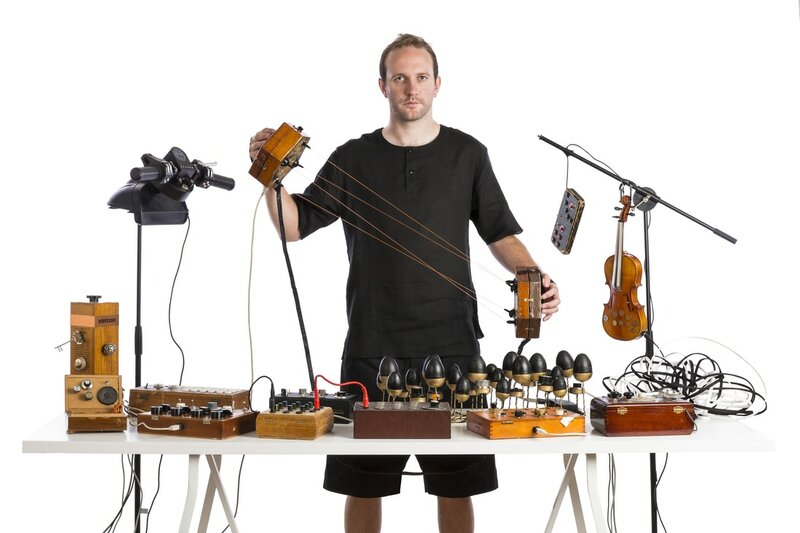 Crewdson [aka Hugh Jones] is a live electronic performer, producer, composer, instrument builder and musician. Originally hailing from the North of England, Jones left school at the age of 16 so that he could go on a tour with his punk band supporting The Buzzcocks [The band also supported The Dead Kennedys, The Alarm and Bad Manners!]. 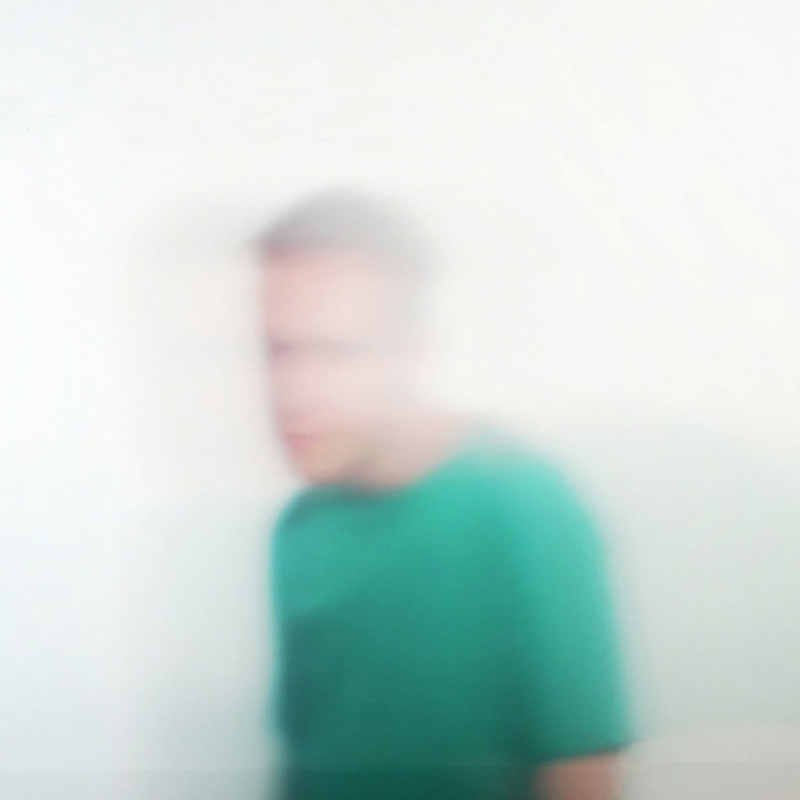 Jones soon started to discover the joys of electronic sounds and subsequently settled in South East London to study music and electronics at Goldsmiths (alongside fellow alumni such as James Blake). 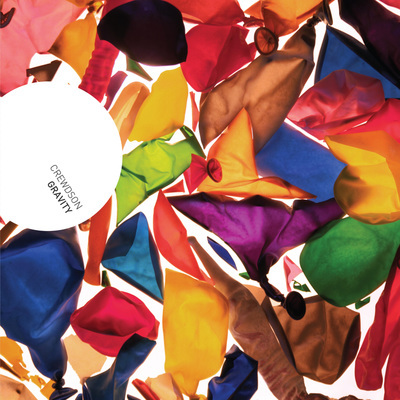 Alongside his studies and immersion in his studio honing his sound he began a stint as an intern at Accidental Records which led to his current job as maverick producer Matthew Herbert's technical assistant. 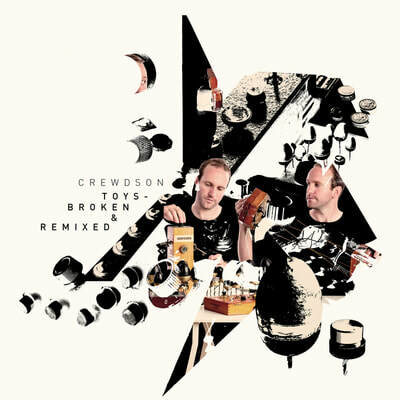 Following a standout performance at the Southbank Centre's Ether Festival, Crewdson announced his arrival as a solo artist in 2010 with his first release, the 12” ‘Dust EP’ which garnered a flurry of excellent reviews and led to him being hailed as one to watch amongst his ʻpost-dubstepʼ peers, “…blowing jazz and glitch into the vessels sails”. 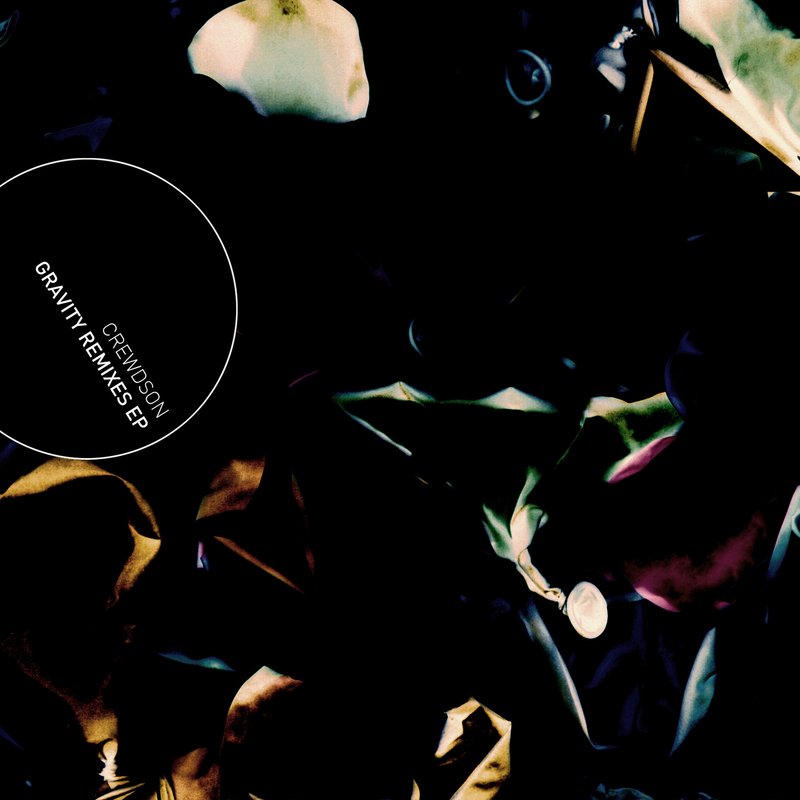 His sparkling debut album 'Gravity' followed a few months later and both releases drew huge acclaim from the likes of Gilles Peterson, Clash, XLR8R, Time-Out, BBC, Future Sequence and The Fader to name but a few. 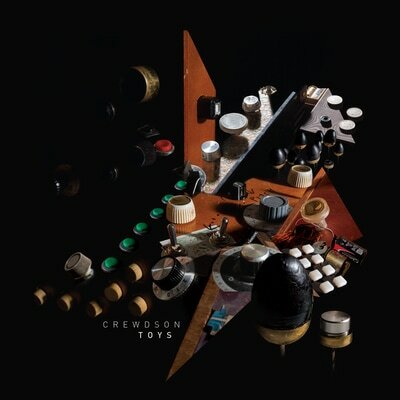 Crewdson’s second album ‘TOYS’, due for release in July 2017, owes much to these instruments, which have increasingly become central to his production methods and sound and which also provide the albums title and imagery. Live as in the studio, he creates sound from machinery, found items, manipulated vocals, saxophone, keyboards, guitar, traditional concertina and his mentioned self designed instruments which he samples and manipulates through his idiosyncratic electronic set up, controlling his sounds with digital game controllers and (another original design) midi motorcycle handlebars. 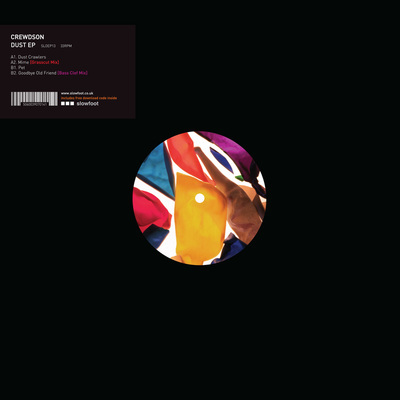 His highly skilled and inventive production draws on a myriad of post-rave styles – garage, dubstep, techno, broken beats – and comparisons can be made to the electronic explorations of the likes of Flying Lotus, Polar Bear, Fourtet; plus contemporaries Mount Kimbie, Micachu and Jon Hopkins’ work with King Creosote – but the manner in which he assembles his choppy beats, skittering electronics and trademark collage of treated percussion and found sound results in music that stands out as unmistakably his own.